There are a lot of things to consider when choosing wood flooring. When deciding on new wood flooring, particularly hardwood flooring, there are things you should consider when making your choice. 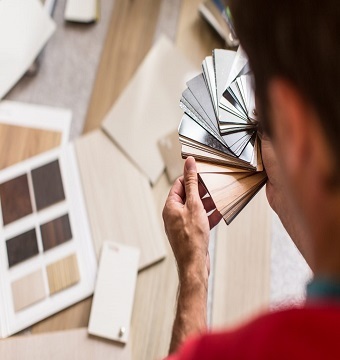 Before rushing your contractor out the door to purchase wholesale wood flooring, you need to ask them some questions. Your contractor will guide you through all the possibilities and suggest which would best suit your lifestyle. This will enable you to make an informed decision and choose the perfect wood flooring for your home. Make sure you get answers to all your questions before making your final decision. 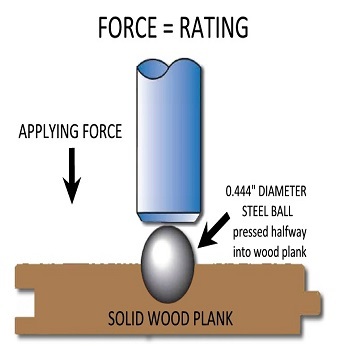 Which Type of Hardwood is Best? Choosing between all the different types of hardwood flooring can be confusing. Your personal taste and lifestyle will be a big influence when it comes to this decision. If you want the space to feel open and bright, light hardwoods such as maple or ash are a great choice. 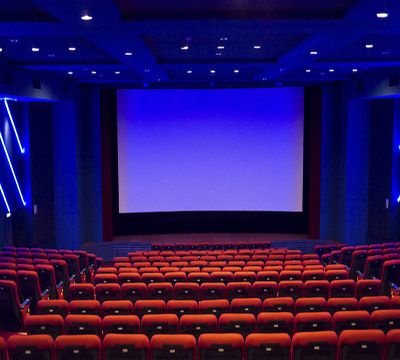 They will also give the space a casual, more relaxed feel. If you’re going for a more formal atmosphere, you may want to consider a darker wood flooring like mahogany and walnut. Once you’ve picked the color, you will also need to take your lifestyle into consideration. If children and pets are at the heart of your busy family, a harder wood flooring would be a better option for your home. Hard Maple, Brazilian Cherry, or Cumaru are all great options if you need a harder wood. How Can Damage be Prevented? Your floors get walked on every day by all the members of your family, including your pets. With all that traffic, how do you keep them from being damaged? 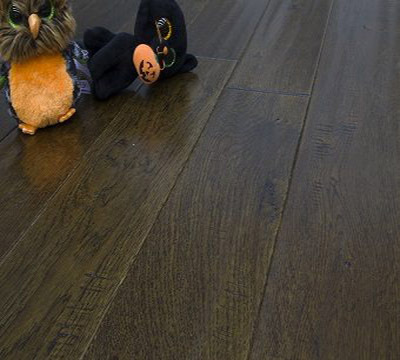 While you can’t possibly prevent all wear and tear, especially with children and pets, there are ways to protect your wood flooring. Use area rugs in heavy traffic areas such as entryways and hallways. Keep your pet’s nails properly trimmed and do it regularly. 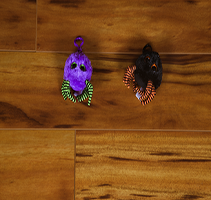 If you can hear their nails clicking against the floor, they could be scratching your wood flooring. Of course, it’s easier said than done but whenever possible, restrict your children’s use of heavy toys on your wood flooring. Let them roll their dump truck and Barbie dream car on the rugs or tile floor surfaces. Scratches can happen but many of them are just surface scratches. The can often be concealed with wax sticks. How much it will cost for wood flooring depends on how big your space is and which wood flooring you choose. First, calculate the square footage of the room where you want the new wood floor installed. Add 5 to 10 percent extra to that figure to account for cuts and waste. Then multiply that total by the cost per sq ft of the wood flooring you choose. This will give you a solid idea of how much the flooring material will cost. There will still be added cost for any underlayment needed, moldings, thresholds, and installation. How to Care for Wood Flooring? Once your new hardwood floors have been installed, you want to preserve and care for them, maintaining their beauty. This will require some basic cleaning, emergency maintenance, and a little common sense. Dry-mop or vacuum the floor to get rid of all surface dirt and debris. Mop the floor, going with the grain, using the manufacturer’s recommended cleaning product. Finish by buffing the floor with a clean dust mop or cloth. Clean up drips and spills immediately with a soft cloth. 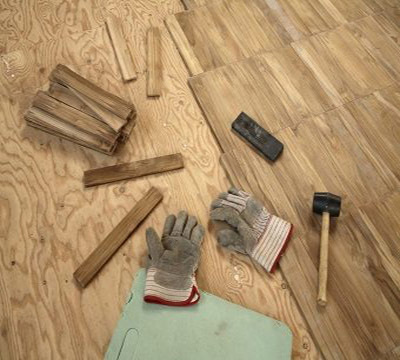 If spills remain on wood flooring for any length of time, they damage the wood or the finish. Finally, avoid walking on your hardwood floors with high spike heels or sports cleats as these could easily cause deep gouges or scratches. Hardwood flooring is more than just decor, it is an investment in your home. Ask all the right questions so you can choose wisely. Ferma Flooring offers a great selection of wholesale wood flooring. While we don’t sell directly to the public, we are devoted to delivering the highest quality products at reasonable prices and with complete customer satisfaction, while protecting natural resources. Explore all of our products and find a retailer near you for all your flooring needs. There are a lot of things to consider when choosing wood flooring. Here are some questions your contractor should answer first.